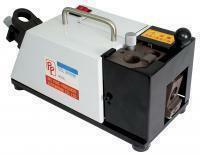 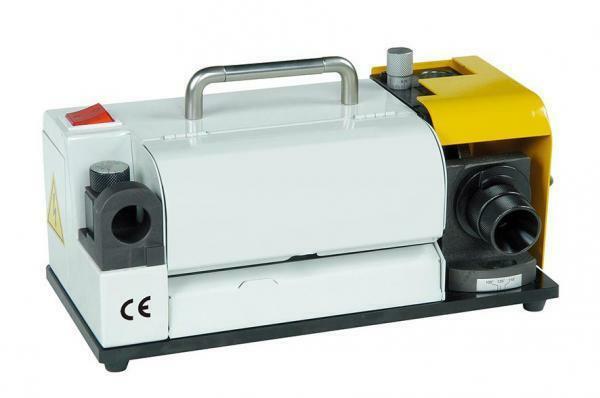 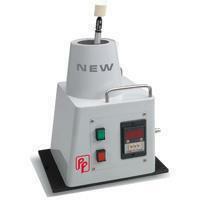 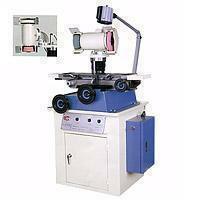 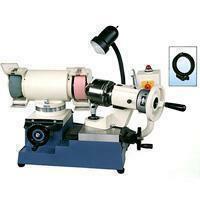 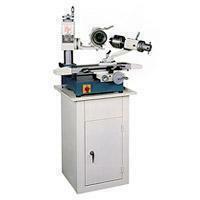 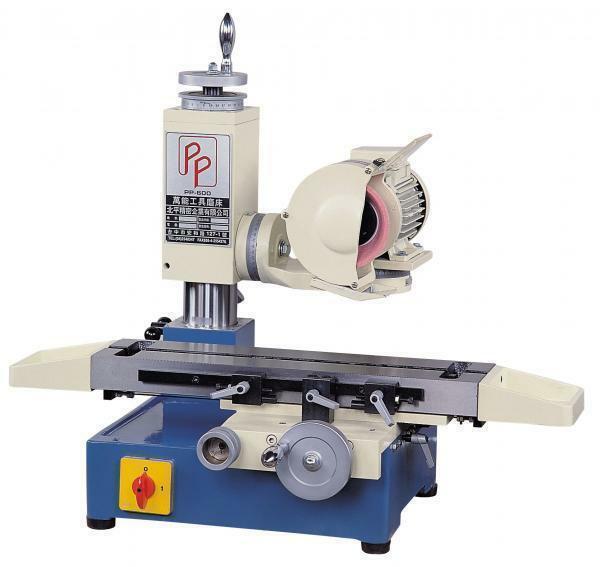 Gun Drill Grinder / Deep Drill Grinder(PP-08) - Peiping Precision Enterprise Co., Ltd. 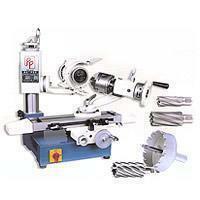 Adopt precise 6-pawl chuck, could grind the 6 faces of the gun drill just be clipped one time. 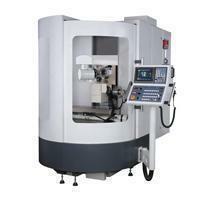 Any sizes could be ground and could keep the gun drill center without off center. 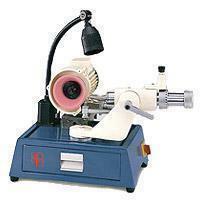 Use the leverage, could grind the inner angle and out angle of the gun drill at the same time. Simple and safe operation, anybody could quickly learn how to use.